While LeBron James was ranked No. 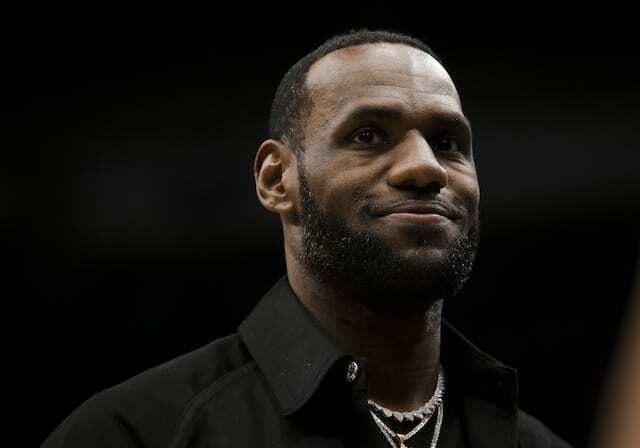 1 overall on the Sports Illustrated top 100 NBA players list for a sixth consecutive year, the Los Angeles Lakers were also represented this year by Lonzo Ball (No. 100) and Brandon Ingram (No. 75). Earlier this offseason, Ball and Ingram were named to Bleacher Report’s list of the top 25 players who are under the age of 25. They placed 15th and 18th, respectively. Ingram faces lofty expectations heading into what’s his third season with the Lakers. A mere 21 years old, many are anticipating Ingram will take another leap in his development, particularly with James now in place to cultivate that. Ingram averaged 16.1 rebounds, 5.3 rebounds and 3.9 assists while appearing in 59 games last season. 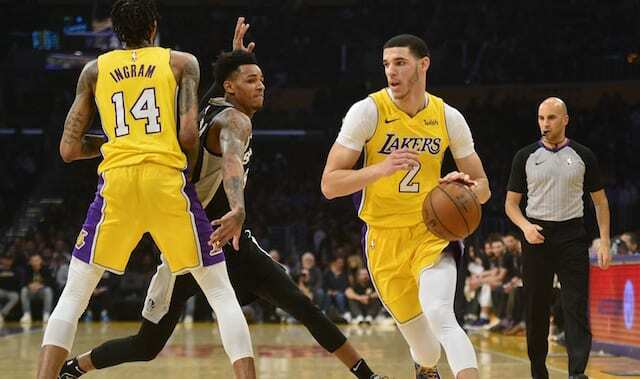 He demonstrated plenty of versatility by filling the void left at point guard when Ball missed time due to injuries, but Ingram himself battled some of the same trouble. Lakers president of basketball operations Magic Johnson said he hoped Ingram would spend the season essentially attached at the hip of James. The duo have been among the players on hand at the team’s practice facility for informal workouts this summer. Although he was limited to 52 games (50 starts), Ball showed impressive flashes during his rookie season. 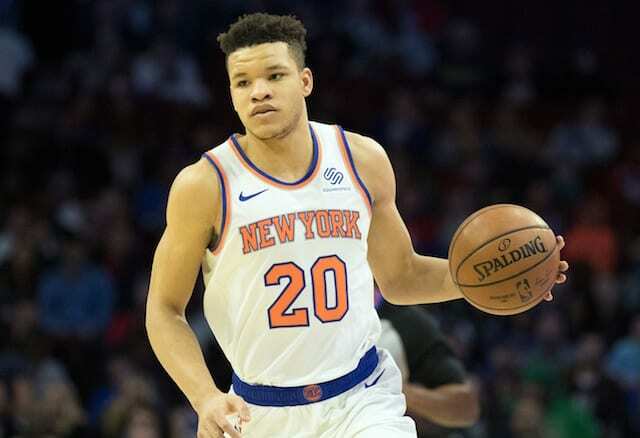 He averaged 10.2 points, 6.9 rebounds and 7.2 assists, ranking 14th, fourth and second, respectively, among all rookies appeared in at least 50 games. 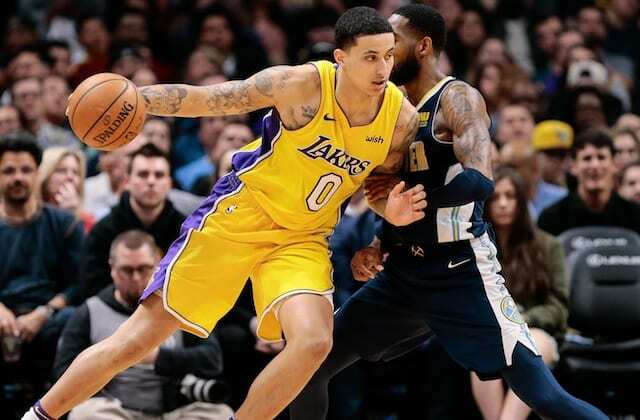 Ball was among the players the Lakers front office challenged to improve this summer, and general manager Rob Pelinka raved about the way the 20-year-old responded. Ball underwent arthroscopic knee surgery but is expected to make a full recovery for the start of training camp.